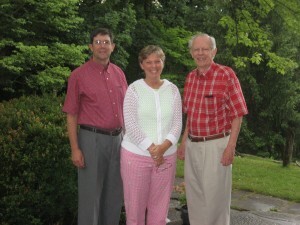 Mort and Lainey White are second generation innkeepers at Hemlock Inn. 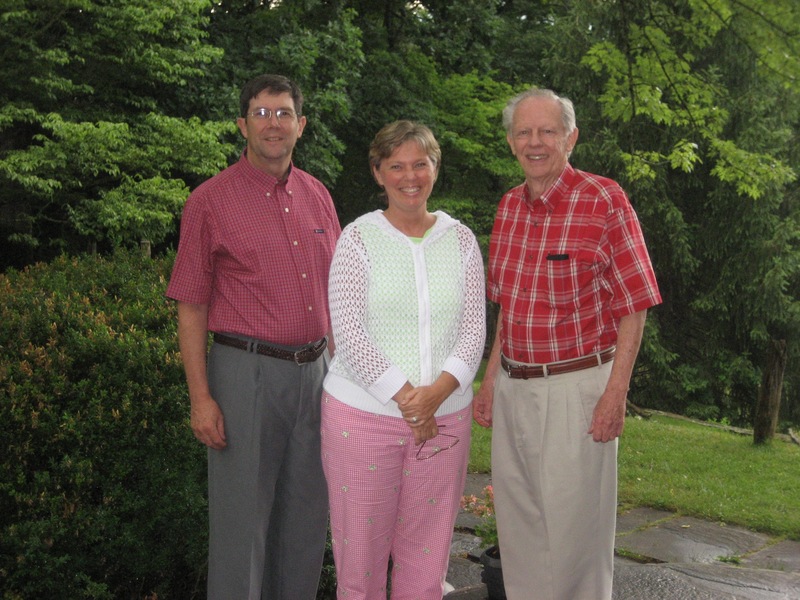 Lainey’s parents, John and Ella Jo Shell, bought the inn in 1969 and were innkeepers for the next 20 years. Lainey returned to the inn in 1987 with her husband, Mort. They have three boys – Andrew, Steven, and John Thomas. All three boys are now married and are in full time Christian ministry. Collectively, the boys have blessed Lainey and Mort with four beautiful granddaughters. In 2016, John Shell, Lainey’s father, returned to the inn following the passing of his second wife. He is an active part of the inn and loves sitting around the lazy susan tables, visiting with guests and sharing stories. 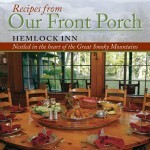 In 2012, Lainey revised and published the third edition of the Recipes from Our Front Porch, the Hemlock Inn cookbook originally written by her mother, Ella Jo Shell, in 1982. The Whites and Shells invite you to visit and experience Hemlock Inn and look forward to meeting you.